We operate in all 50 states and have members in 10,000 zip codes. 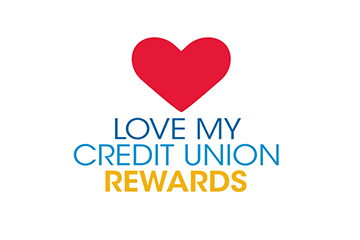 There are over 5,000 branches in our shared network of participating credit unions. Our Locator Search tool includes our entire network of shared locations and ATMs. 3600 N. Inner Loop Rd. 3502 South High School Rd.